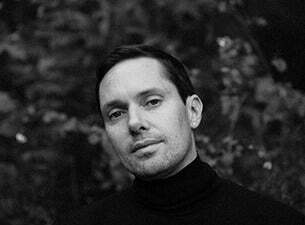 Lose yourself in the voluptuous, full-bodied sound of R&B mavericks RHYE. Internet sensations and favourites of The Guardian and The New York Times, project group RHYE has led the R&B new wave since their mysterious debut in 2013. Having wowed the music world with their critically acclaimed EP Woman (“Best New Album”, Pitchfork), they’re now back with a bold new album, Blood, and along with it their trademark mosaic of emotive piano keys, physical percussion, buzzing analog synths, and expansive vocals.